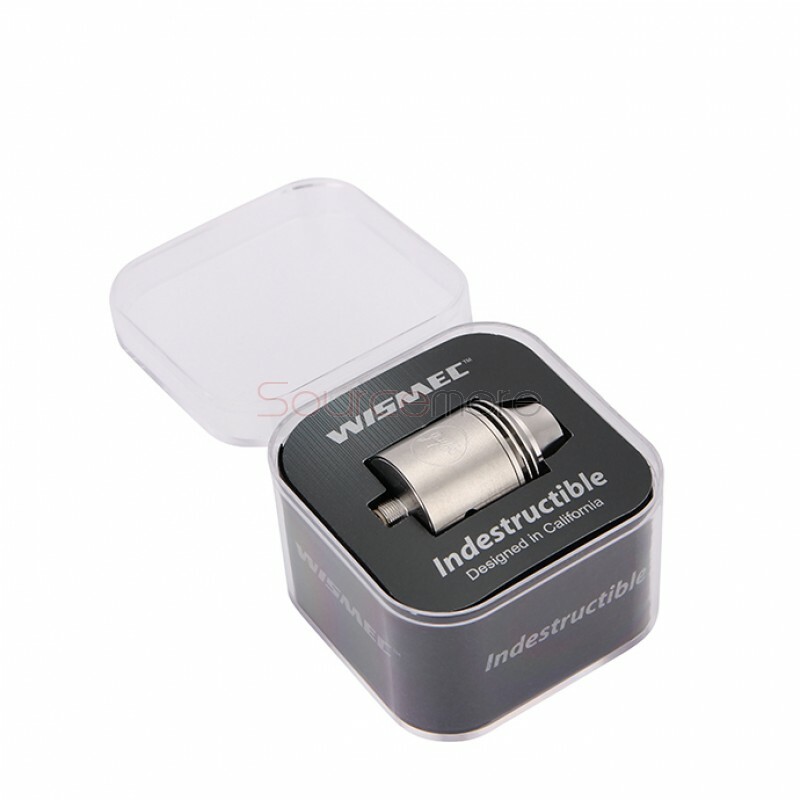 The Wismec Indestructible RDA atomizer is strongly built by high quality stainless steel. 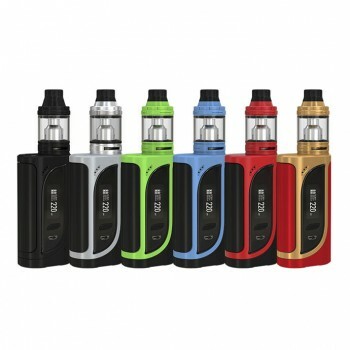 As a breakthrough design by Jay-Bo, it features a hidden airlfow with innovative top cap and unique open slot wire terminals. 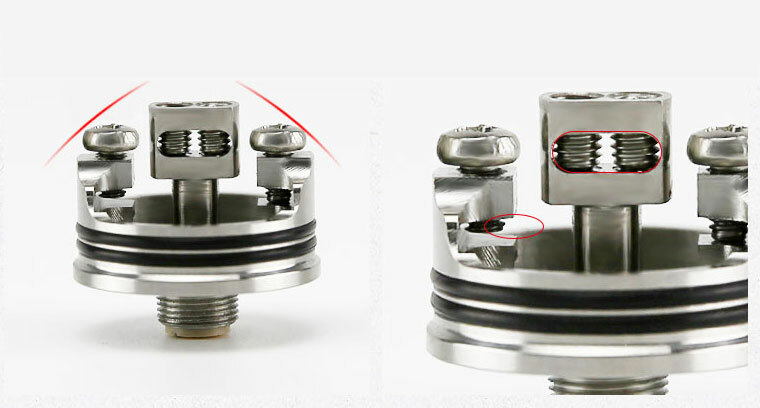 With these specail designs, this RAD give vapers more sapce for rebuilding. Great RDA! Flavor is great. 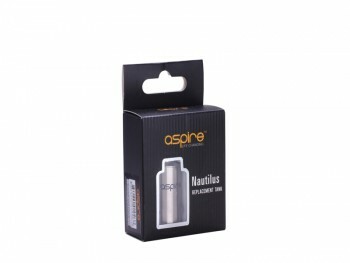 Single and dual coil options work well with the airflow is has. 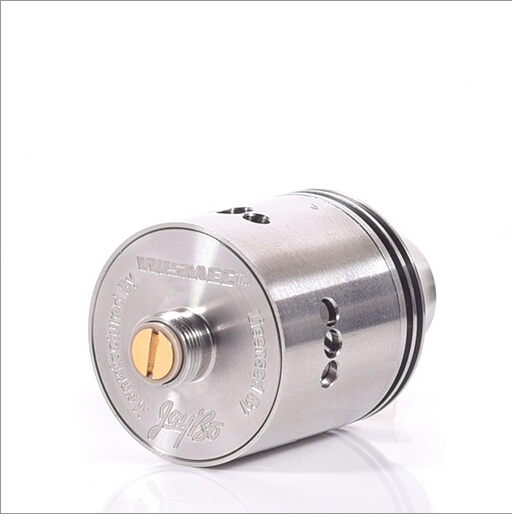 You def get great vape with this RDA. 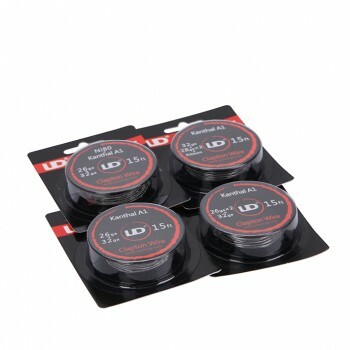 Putting coils in takes little bit of getting use to but RDA well worth the price and recommend getting one. 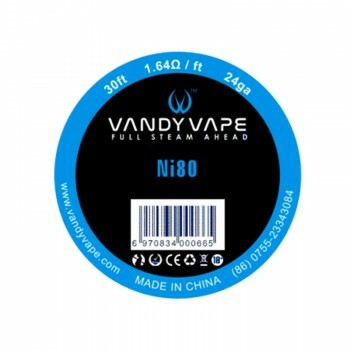 This thing is a real vapor machine and pretty good to savors of your juices (try it with High Creek Fafnir!). Easy peasy to mount with any monsterous cable you got. And most of all, handle very good on the go, doesn't tear apart in your pockets, you can grab it out of your pocket like your hanky (hmm, maybe the top cap sometimes... nah). A really great bang for the bucks. 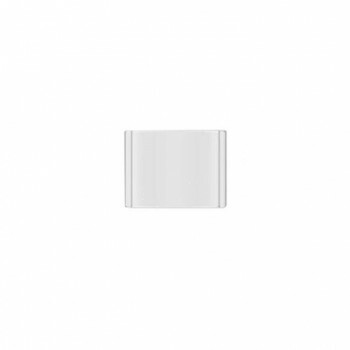 And thanks to SourceMore crews and service, very reliable and responsive. Great! 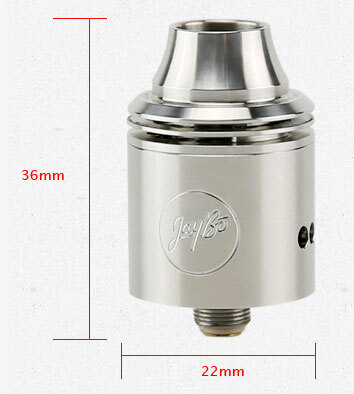 This RDA is totally worth it. It is nicely done, easy to build on, good machining/quality, and for the price you just can't go wrong. Good amount of juice can be dropped thanks to it's deep juice well. 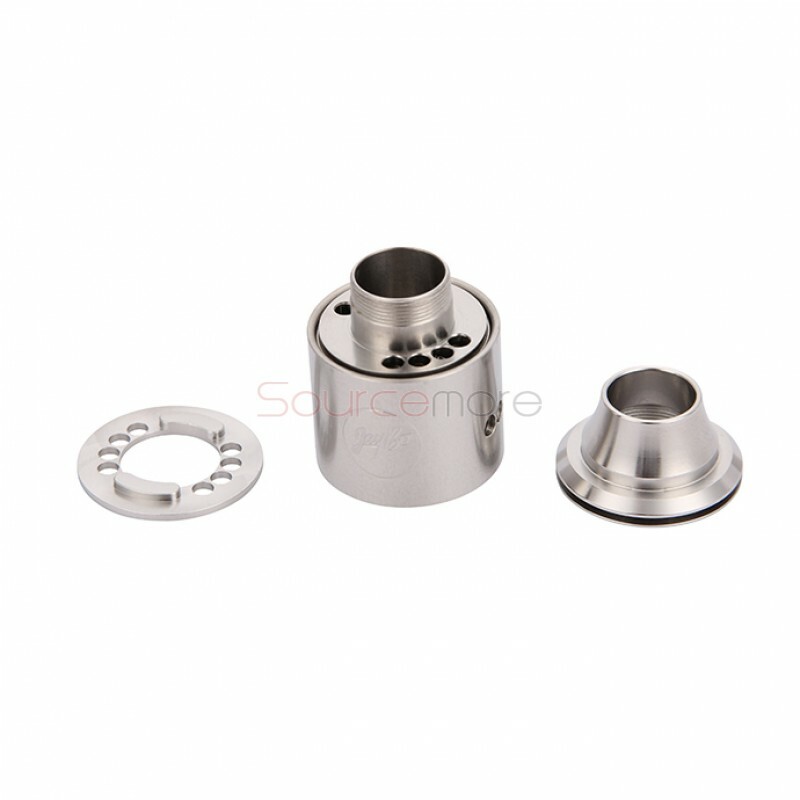 Adjustable top airflow, lots of airflow options. 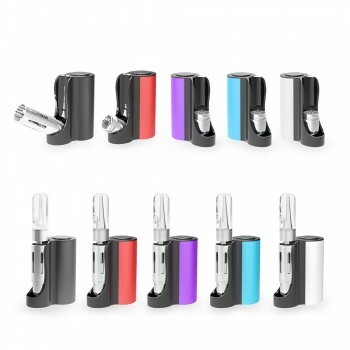 Dual coil or single coil air flow options available on the side, too. 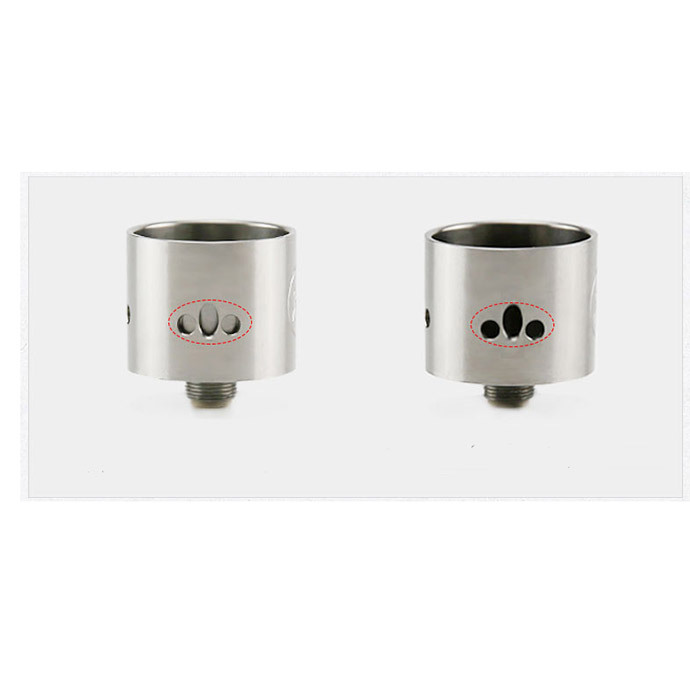 Wide bore drip tip/cap, good for cloud chasing, it's also large enough to drop your juice directly, plus it's really comfortable. My only gripe about this is that it uses a grub (hex) screw in the middle posts (positive), and phillips screws for the negative posts. Not really a con, just my personal opinion/preference. 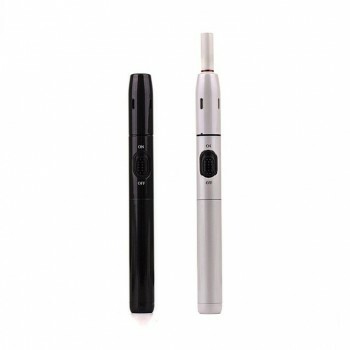 Does not also come with a 510 drip tip adapter. 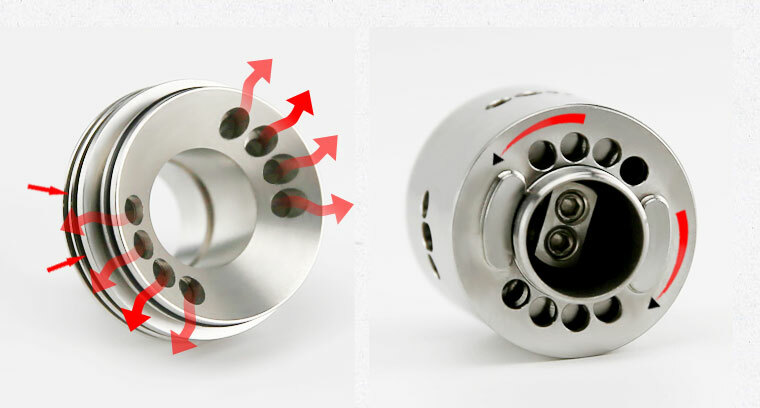 But the wide bore drip tip/cap is good enough so this one is really optional. Really satisfy with my Purchase her on #sourcemore.com Free shiping tracking number following my order in all the time enough fast. 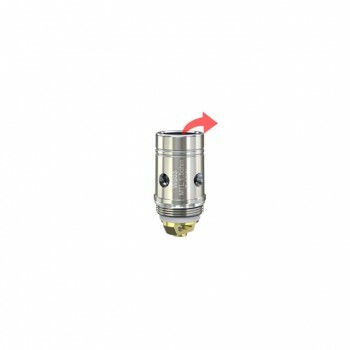 Great Price for RDA #indestructible will give u amaizing flavour and the best quality of Vape. 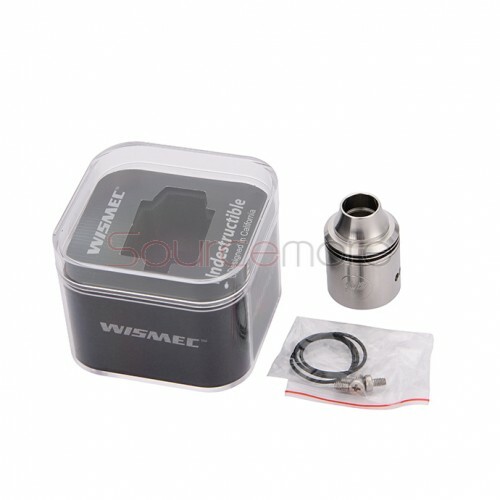 Great price, fast shipping, great rda. Very happy with my purchase, highly recommend.